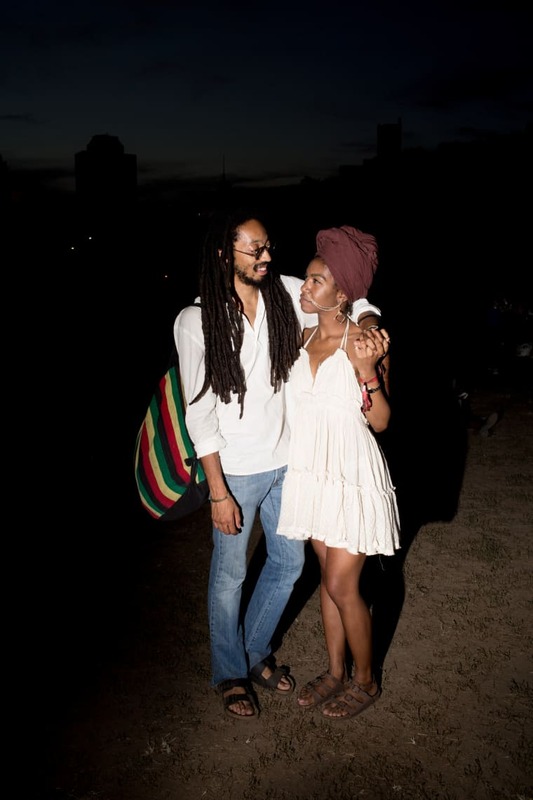 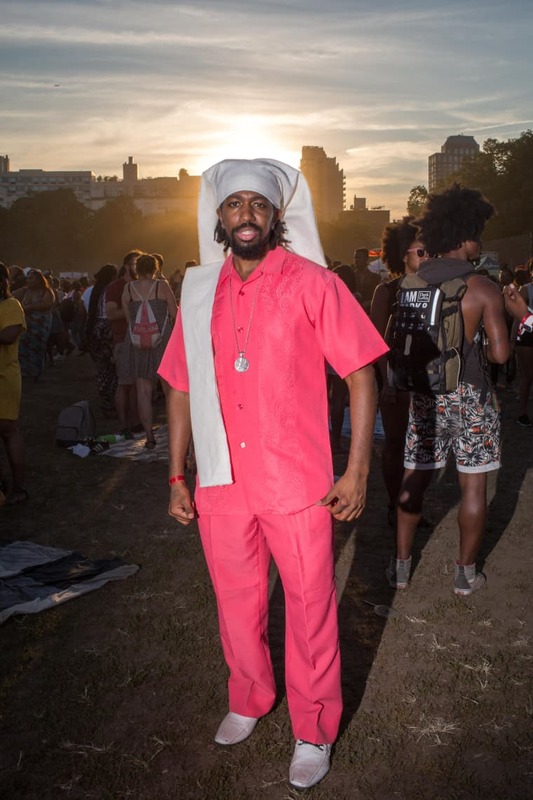 Scenes from the annual Brooklyn gathering, where street style is a borderline spiritual experience. 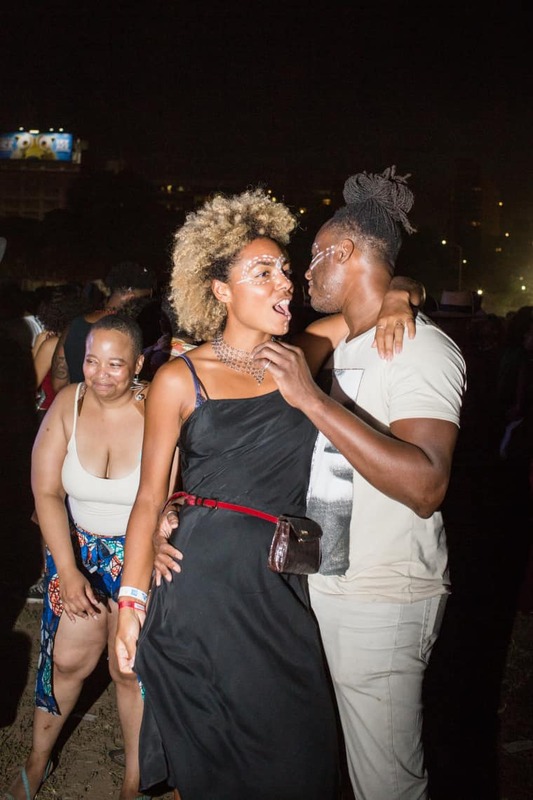 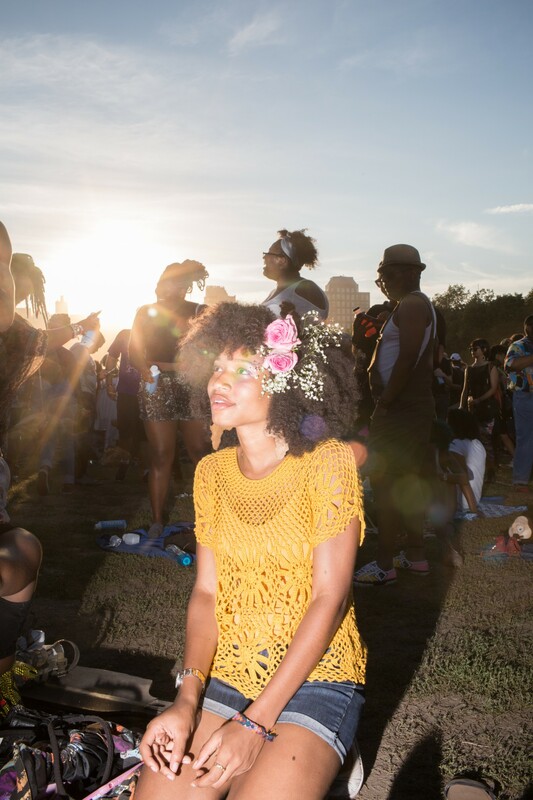 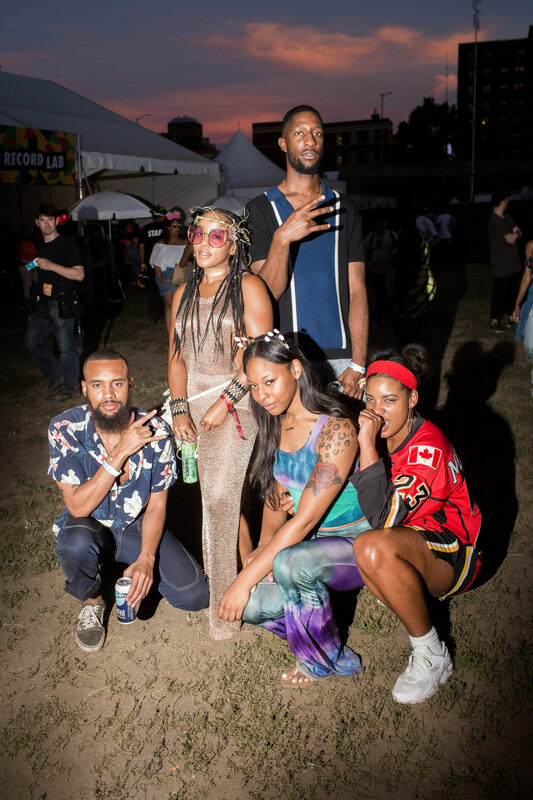 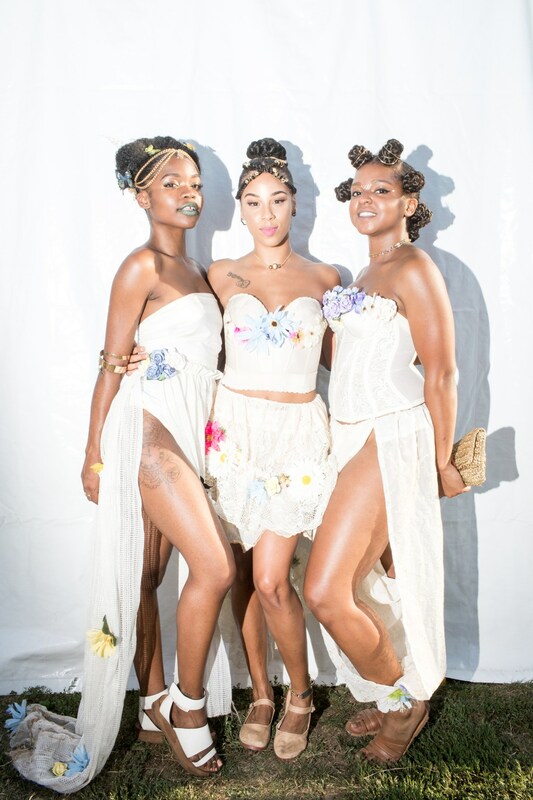 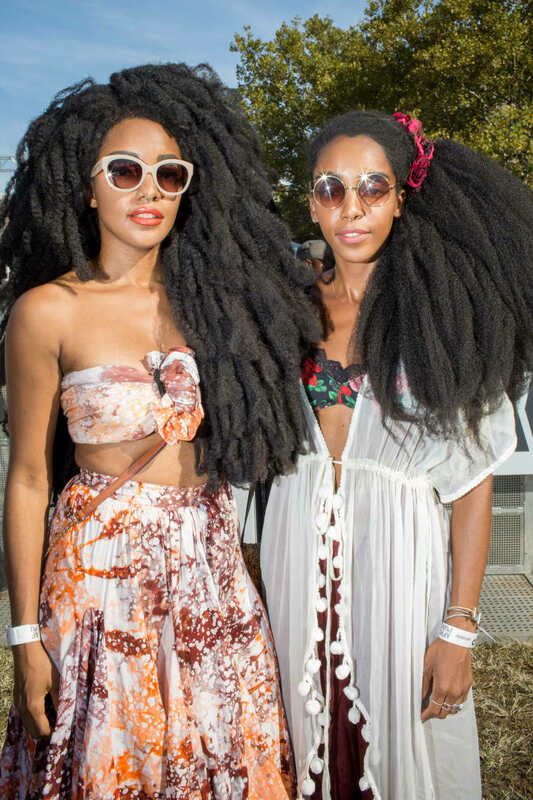 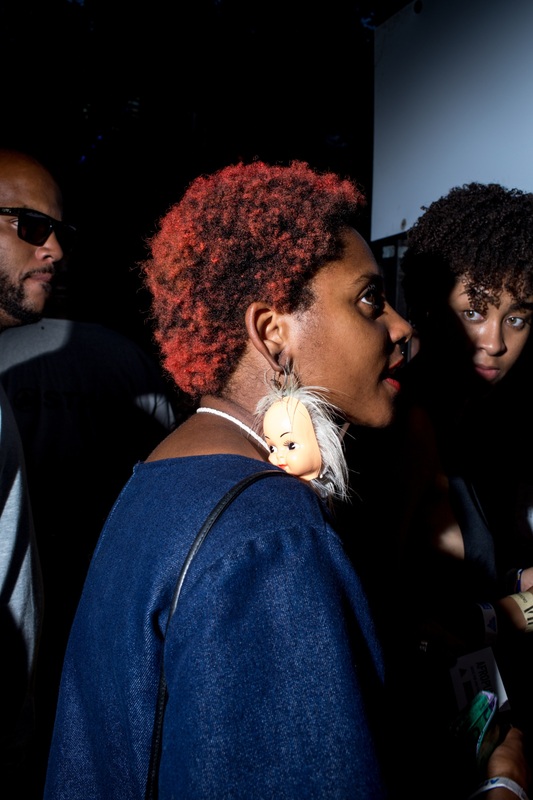 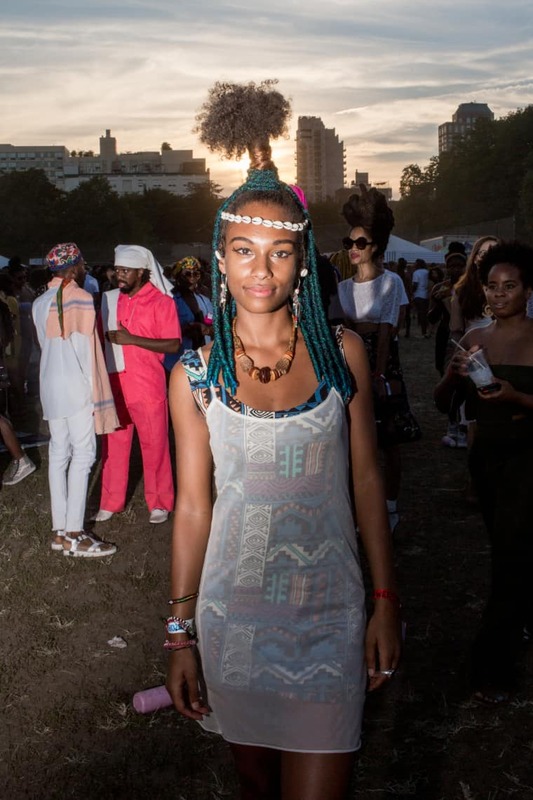 Afropunk is an especially magical time of year, when some of the greatest artists alive perform for some of the most radiant, stylish people in Brooklyn (or anywhere else). 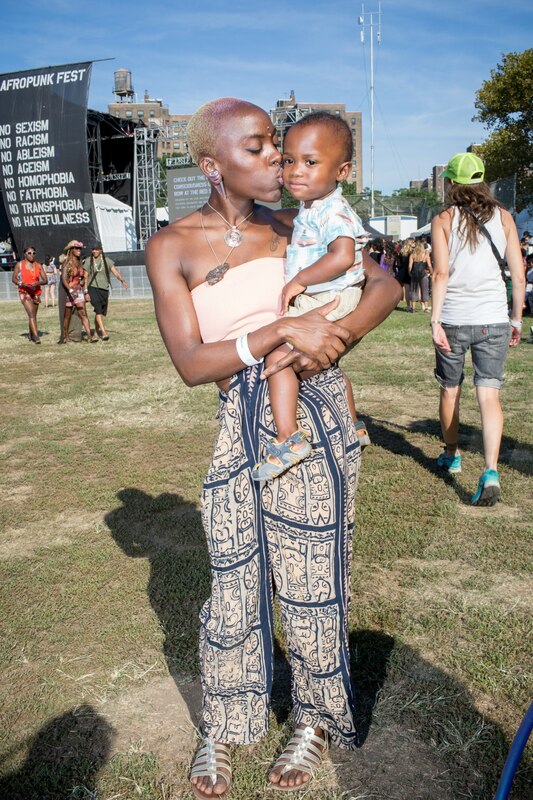 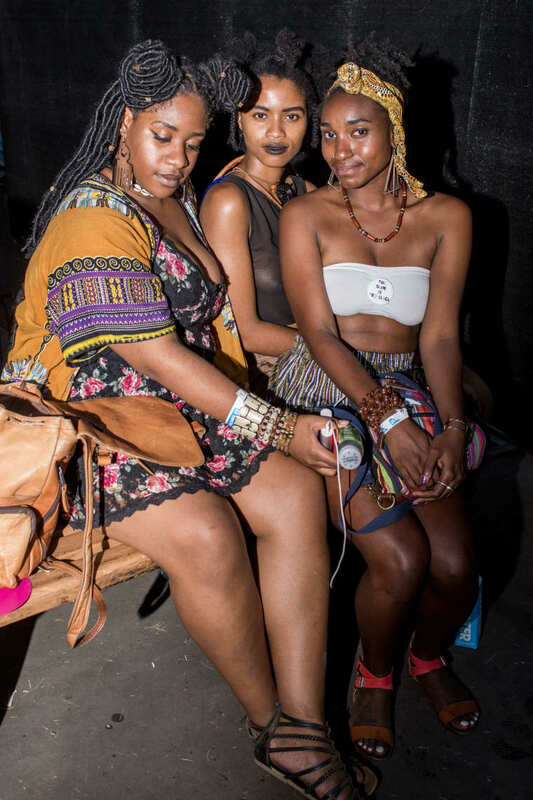 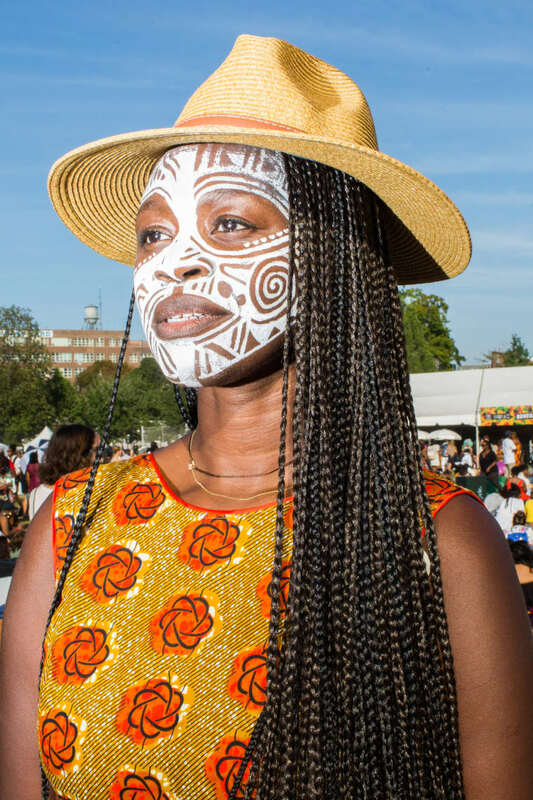 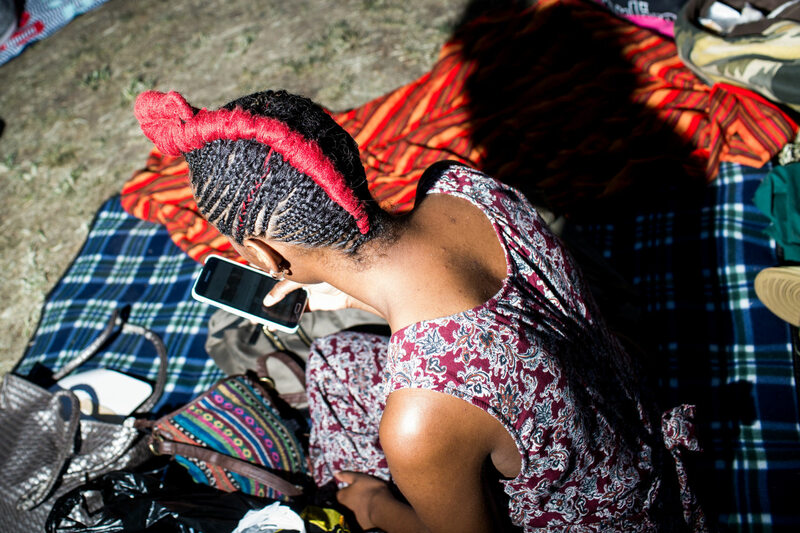 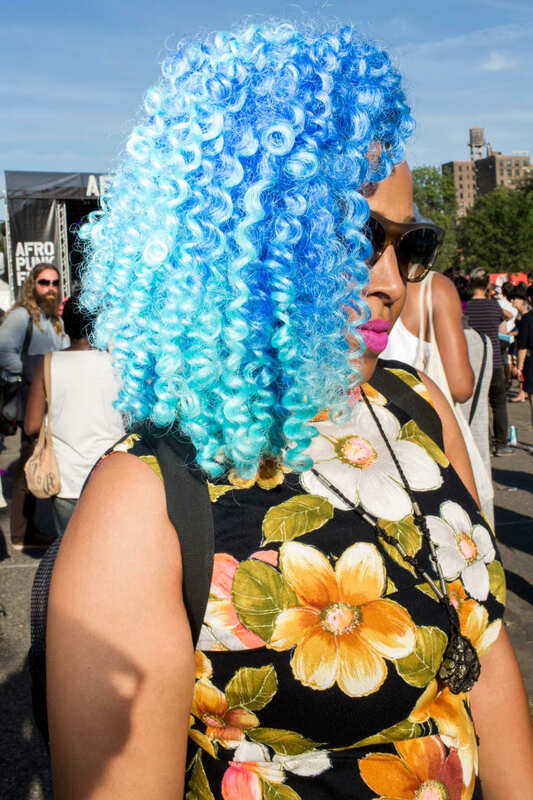 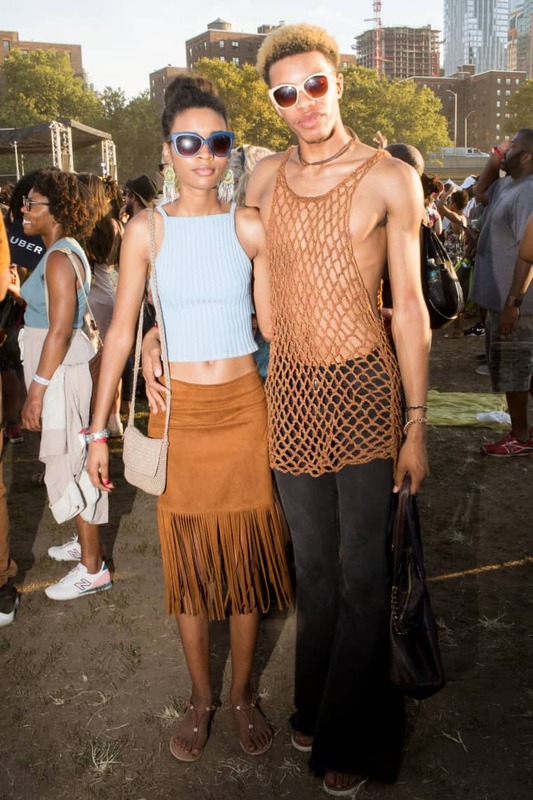 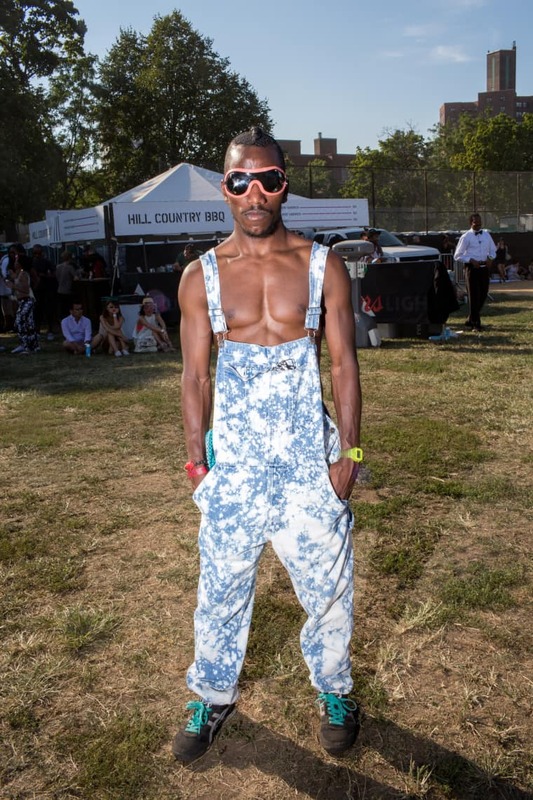 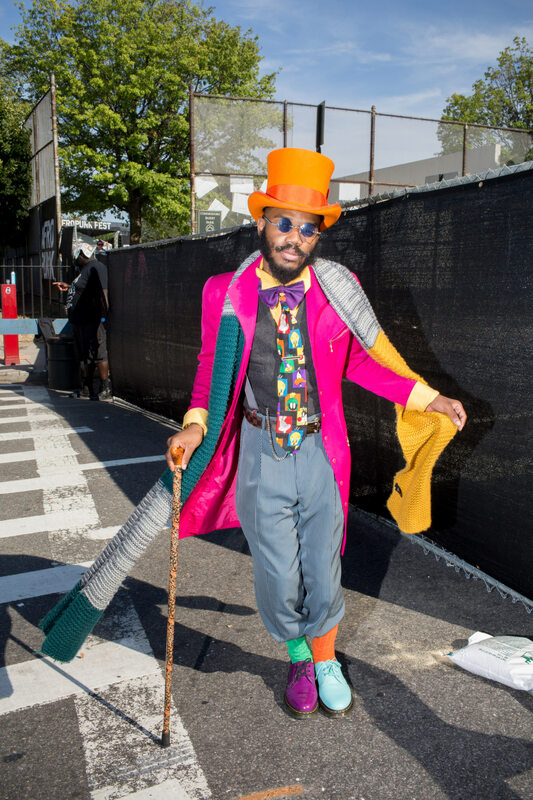 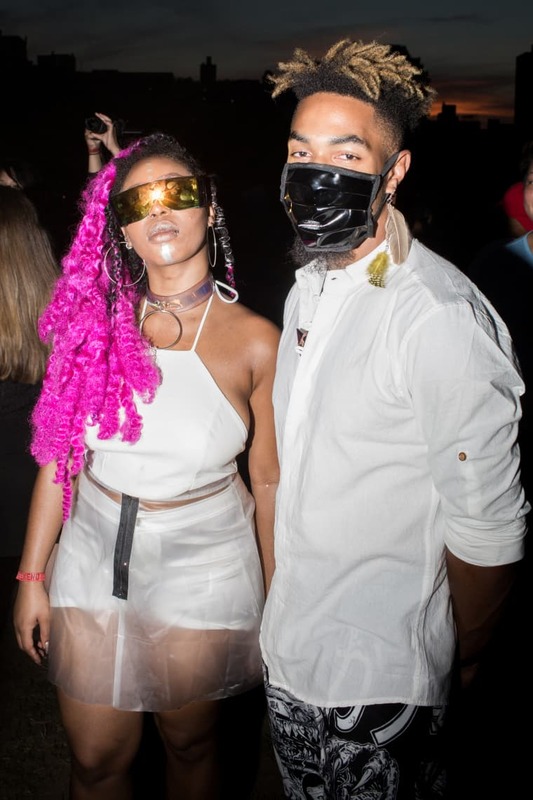 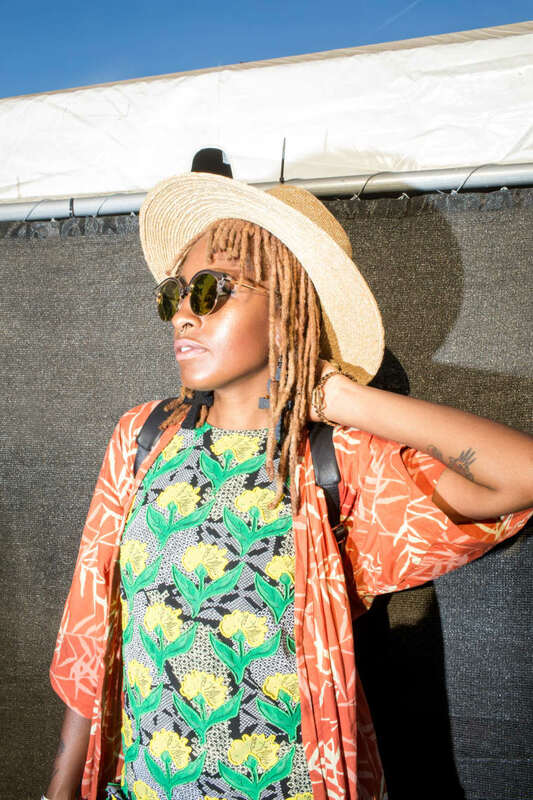 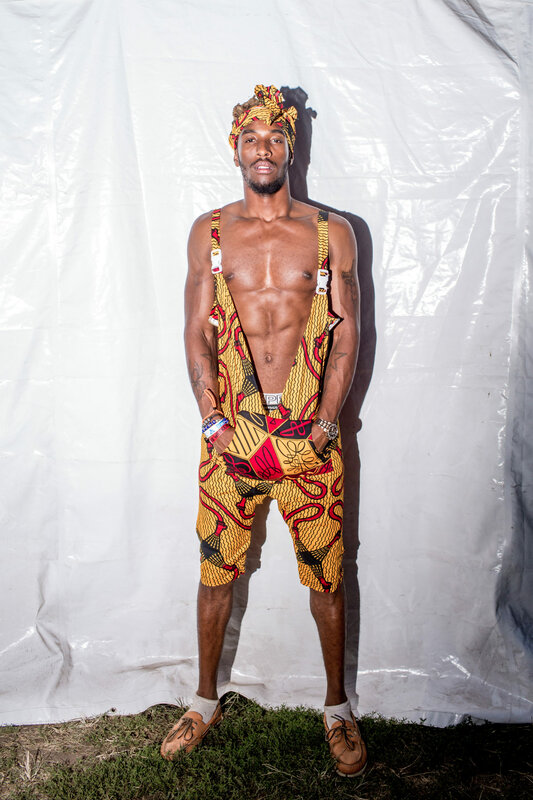 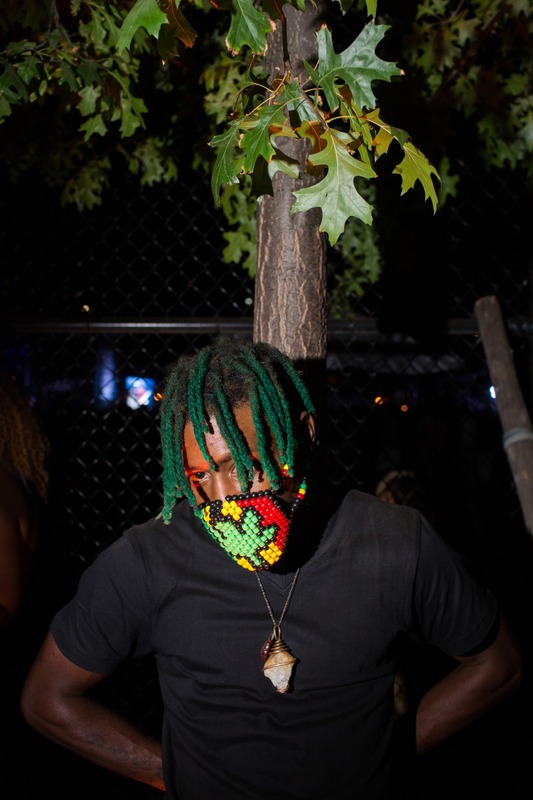 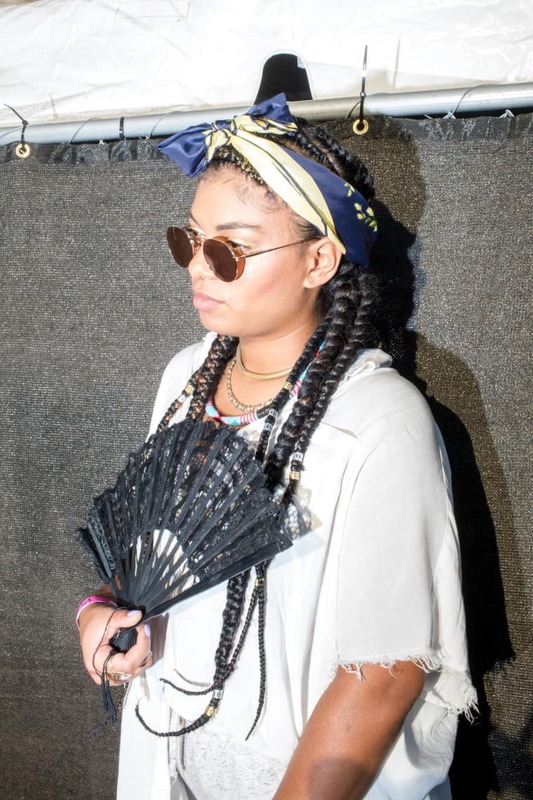 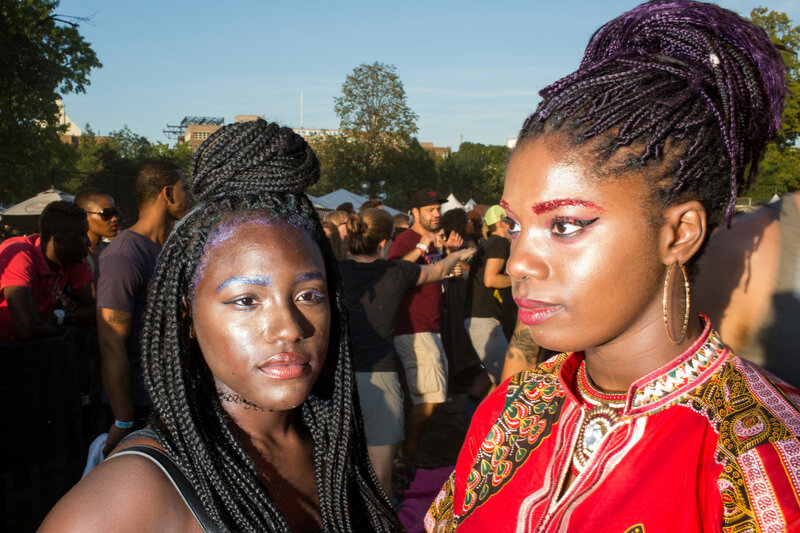 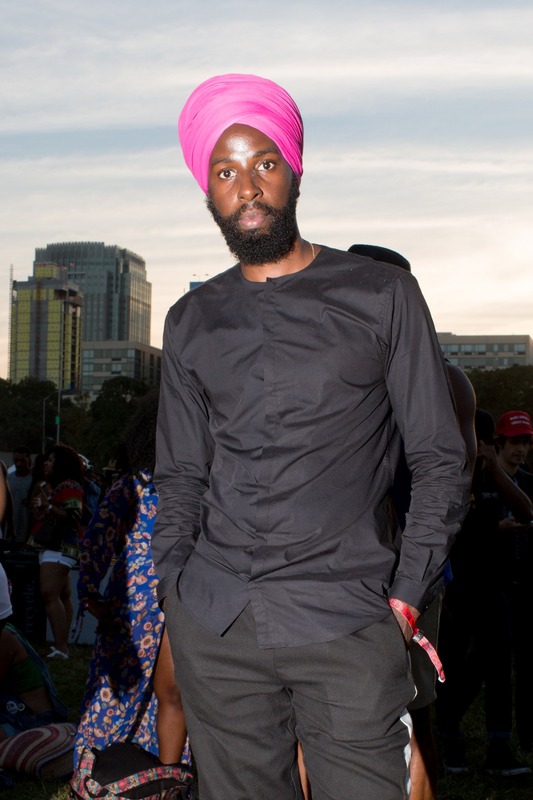 Street style from Afropunk is often more a spiritual experience than a simple style conceit, and this year was no different. 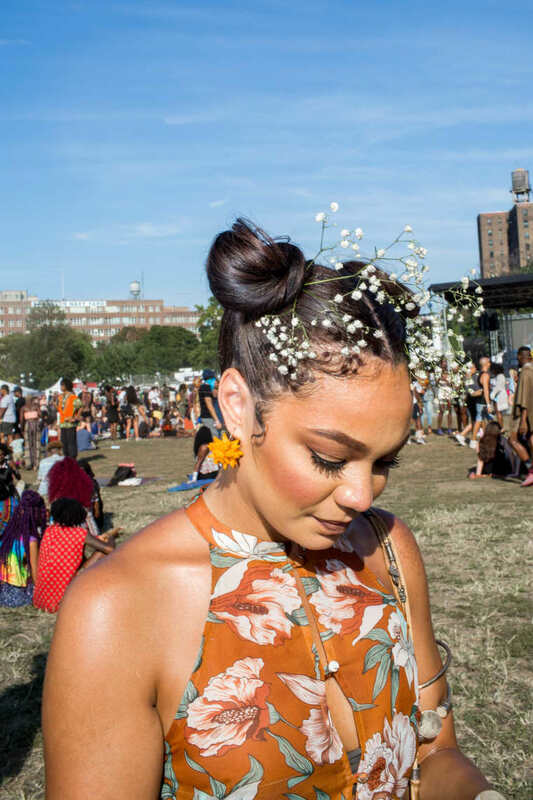 Flowers, colorful garments, and personal presence were the big themes this year. 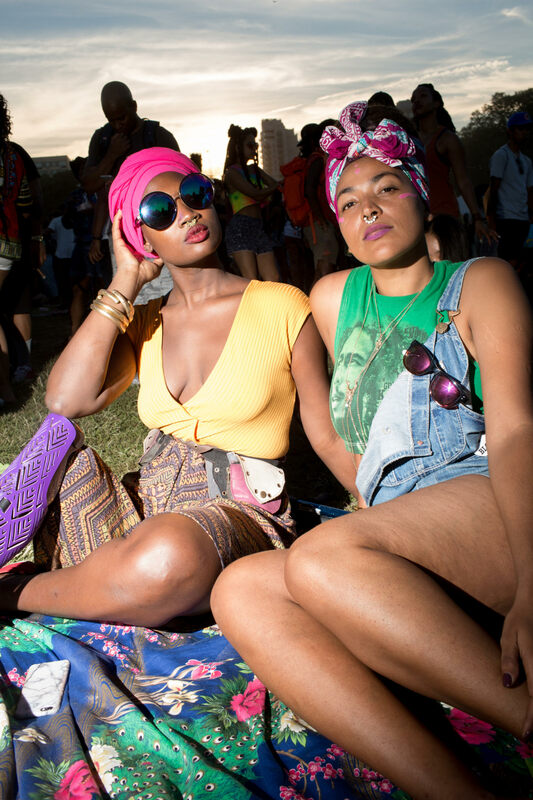 See some of our favorite looks, below.